— Barbara Brehm-Curtis, Ed.D., a professor of exercise and sport studies at Smith College in Northampton, Mass. 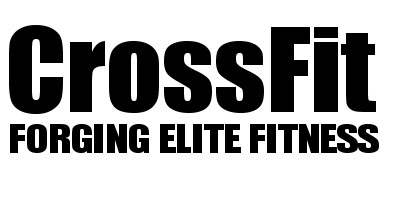 We are excited to announce that we are going to start with Barbell Club for Teens. The first class will start Thursday Oct 12th from 5.30 - 6.30pm. The session will be coach by Coach Bart Koch and he will be assisted by Skip Callard. 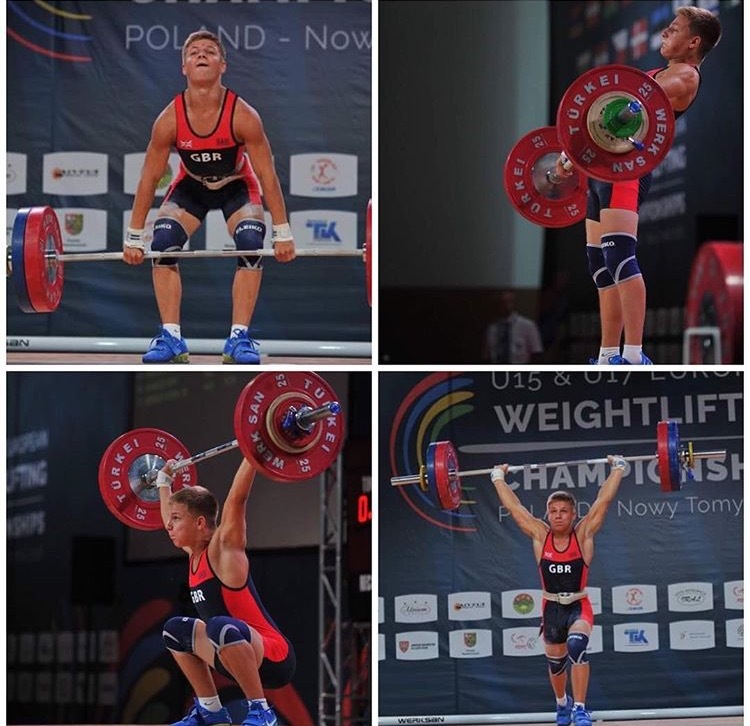 Skip, 17 years old, is already an accomplished lifter and competed at several international competitions. The classes are open to anyone, boys and girls. You don't have to be strong. Everything we do will be scaled to the abilities of the Teens in a safe and supportive group setting.
" I have a lot of knowledge of the sport and believe I have a lot to share which will benefit others in improving there Olympic lifting as well as their general lifting ability."